Have you ever wondered how the chakras relate to our physical, emotional, and mental health? When it comes to our physical body, the chakras directly correlate with our endocrine system! The endocrine system is a system of glands found in the body that controls hormone production and regulation. Each gland emits hormones in to the body’s bloodstream which plays a significant role in how our body functions. If a gland is imbalanced, it can have major repercussions including secretion of excessive stress hormones or inhibiting the body’s ability to metabolize nutrients. The practice of yoga and meditation is pertinent to maintaining balanced endocrine system and directly effects our physical and psychological wellness. The endocrine system and chakras also have a close connection in the way that each chakra resonates with a different endocrine gland, which can all be maintained and balanced through the practice of yoga and meditation. 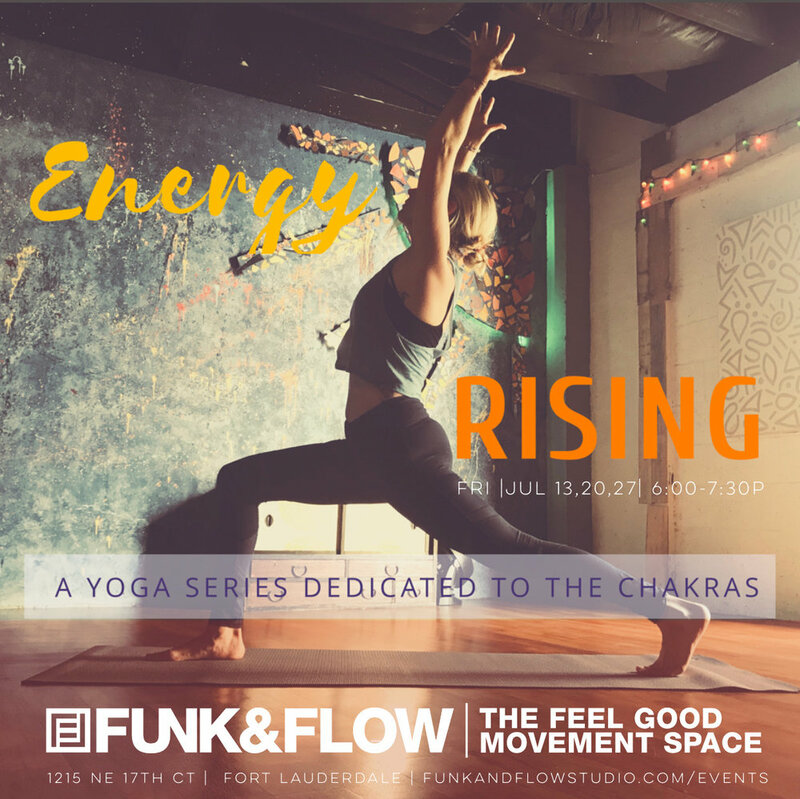 If you would like to learn more about the chakras and how they relate to our overall health and wellbeing, you can register for Energy Rising- A yoga series dedicated to the chakras! For our second session of Art & Mindfulness on April 19th, You will be guided though a yoga practice synchronizing movement and art. We will move through an asana practice which focuses on syncing breath with movement as well as activating the Chakras though a variety of poses. The fluidity of a breathcentric practice creates a flow of energy through the body which releases stagnant and blocked energy. We will carry our breath through a series of poses, each one targeting a specific Chakra. Chakras are energy centers in the body which correlate with our endocrine system, syncing our physiological, spiritual, and mental bodies. Our yoga session will be followed by a short meditation and sound healing which will carry over into art making which will include tie-dye and introduction to mixed-media tapestries. I am the owner and founder of Wheelhouse. My mission is to promote healing and wellness through creative modalities including yoga, art, and mindfulness exercises.